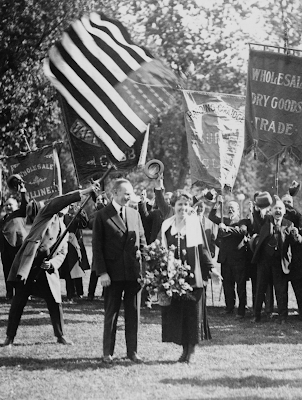 Grace Coolidge, before she married Calvin Coolidge, was a teacher at the Clarke School for the Deaf in Northampton, Massachusetts. A party was held in honor of the young couple the evening before their marriage, but a friend of Grace arrived late and was not present at introductions. She noticed a solitary individual looking lonely and apart from the conversation. Inquiring about Calvin she asked, "Is that young man standing there by himself in the corner one of your pupils?" I didn't know much about Calvin Coolidge, he's one of the lesser known US presidents, so your posts are helping to fix that!